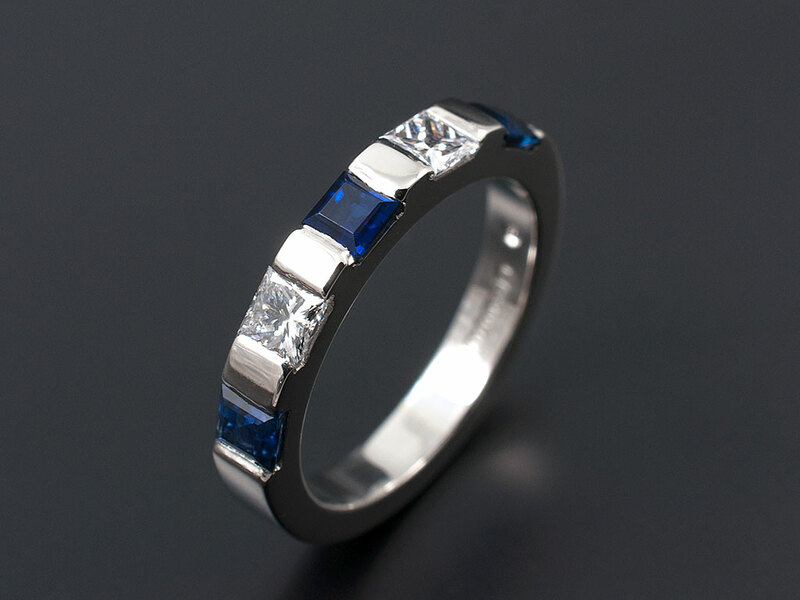 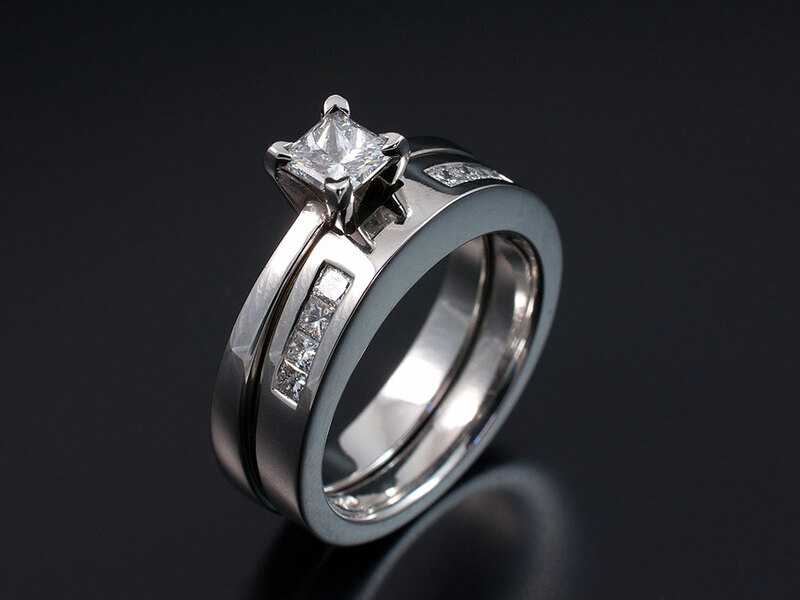 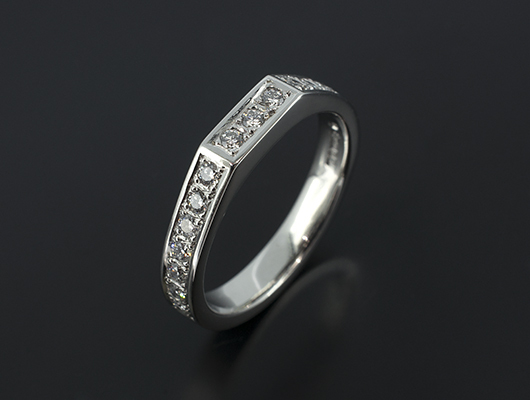 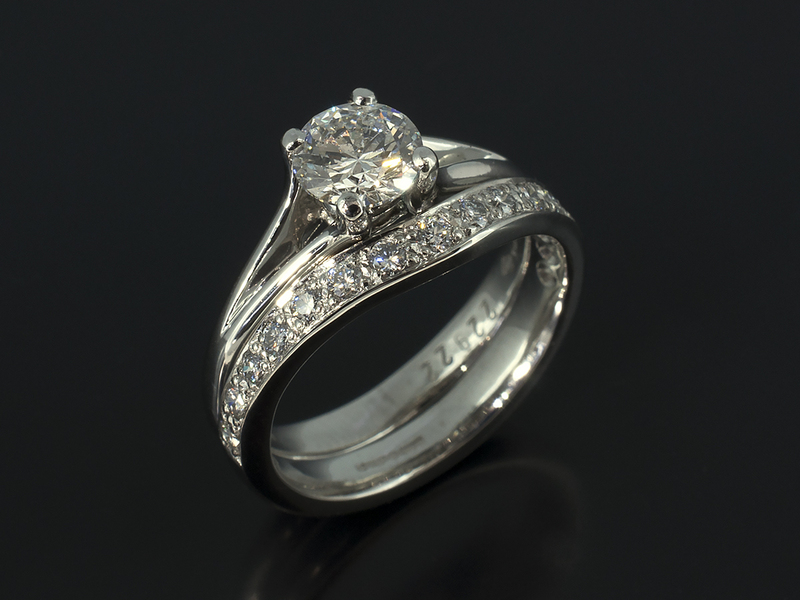 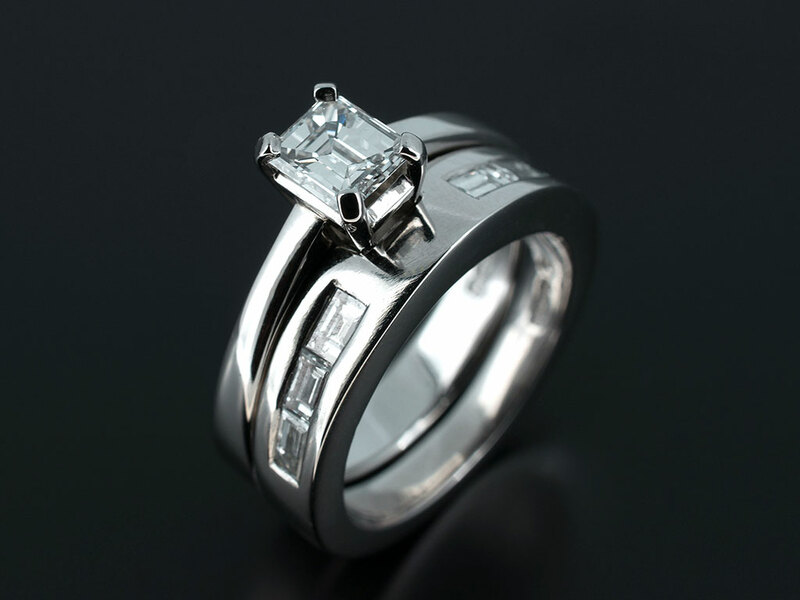 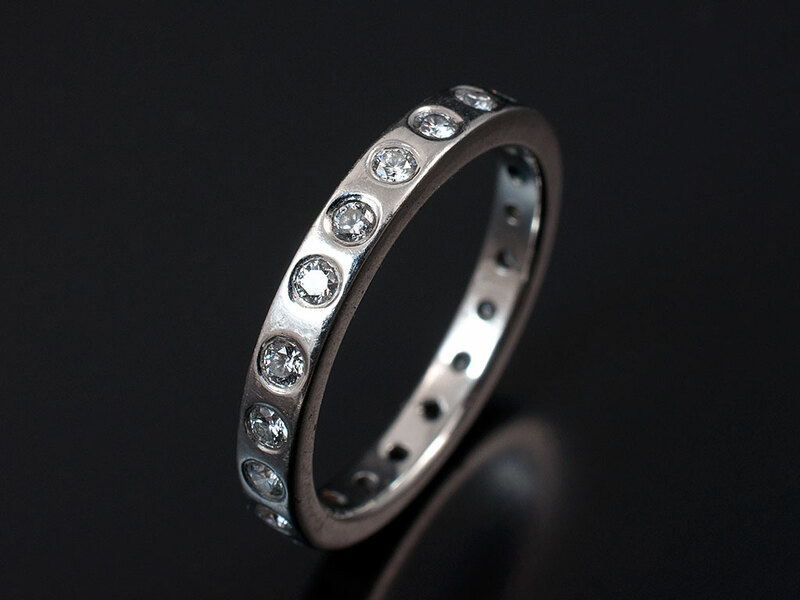 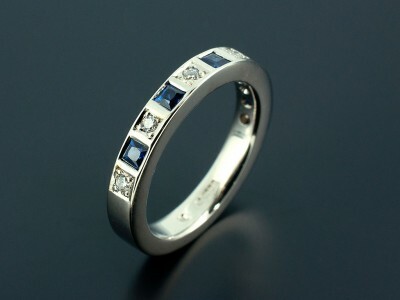 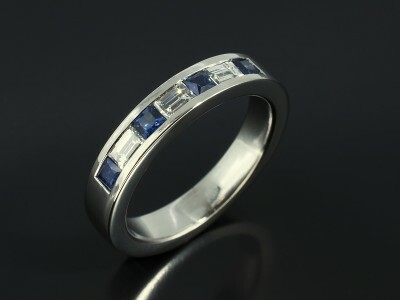 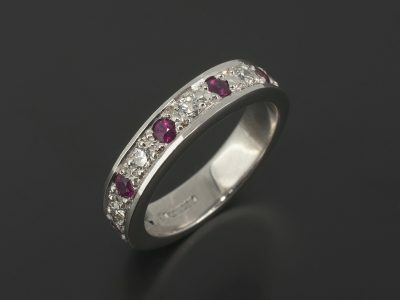 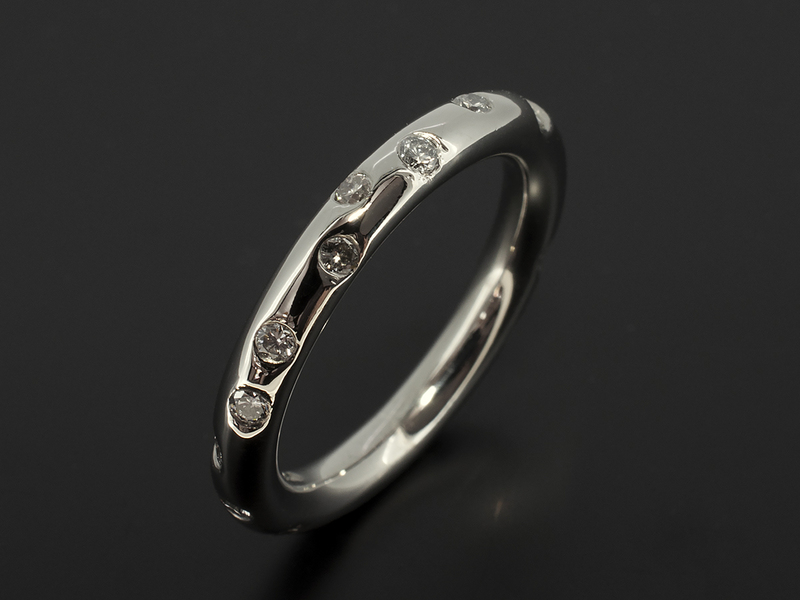 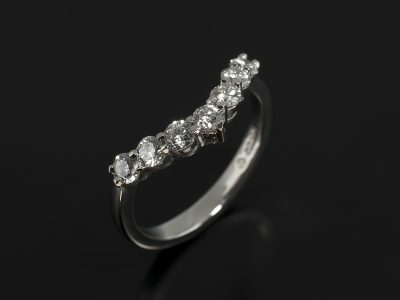 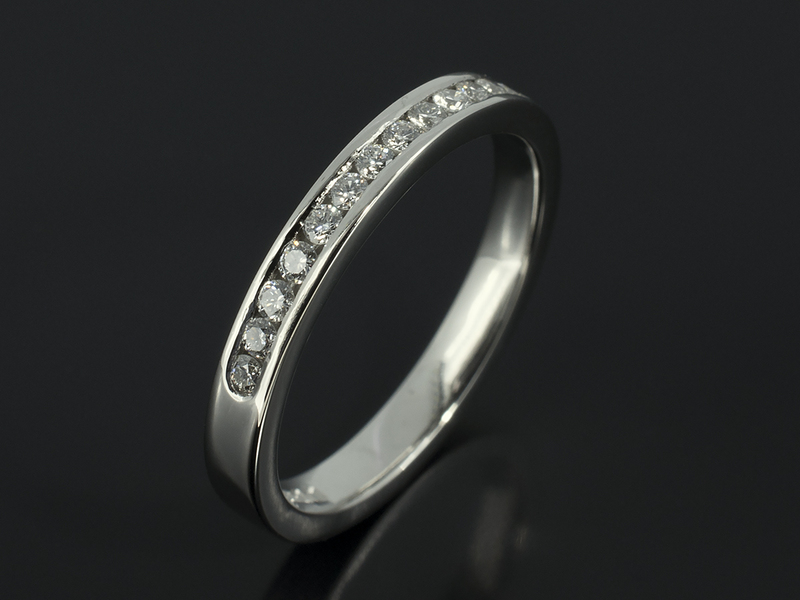 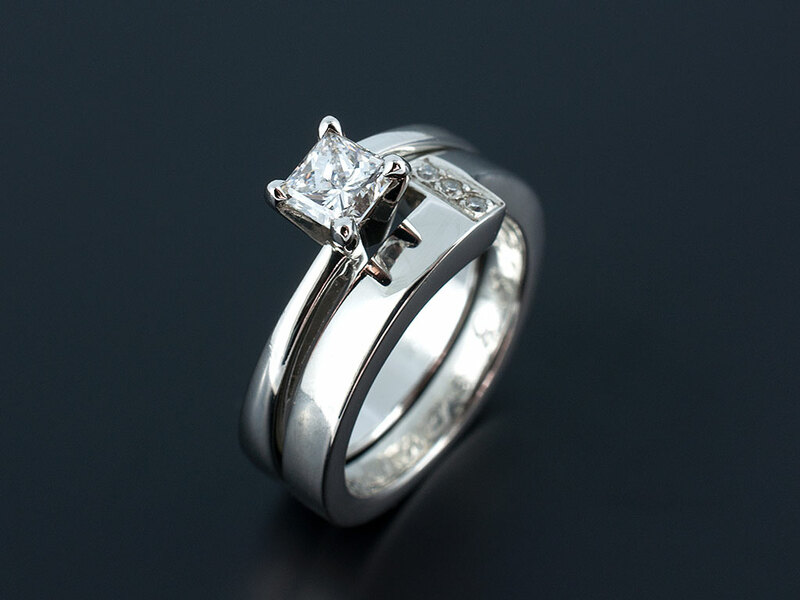 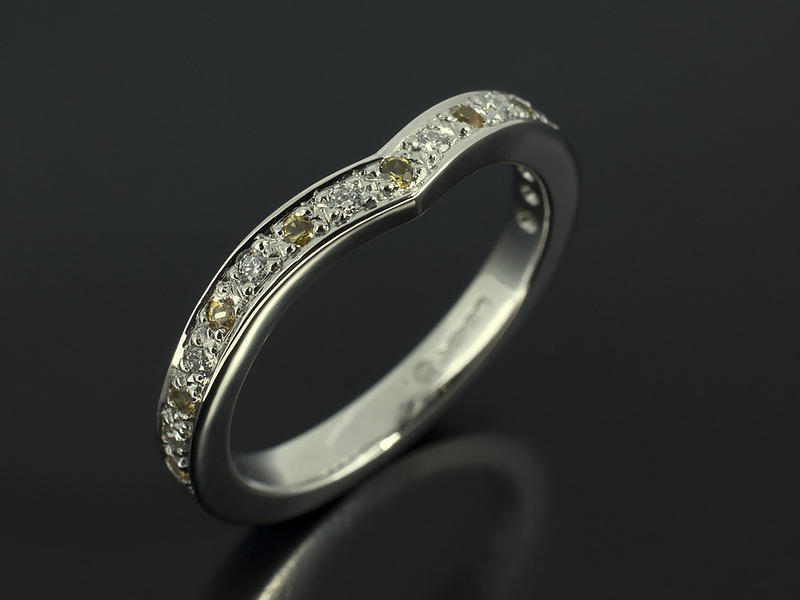 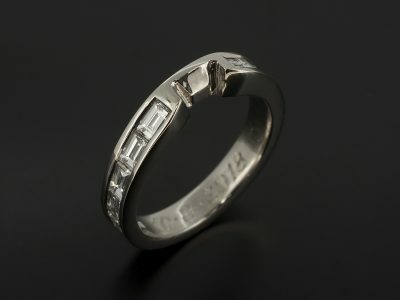 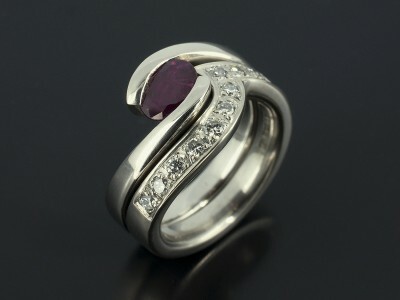 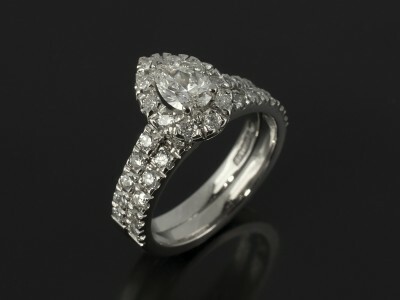 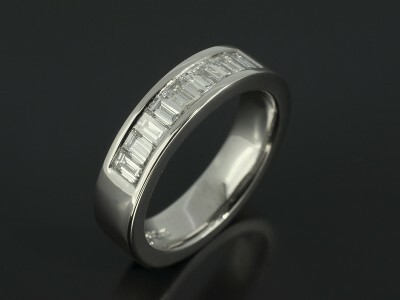 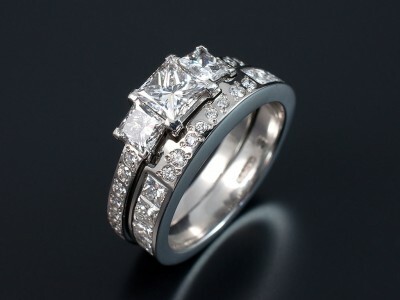 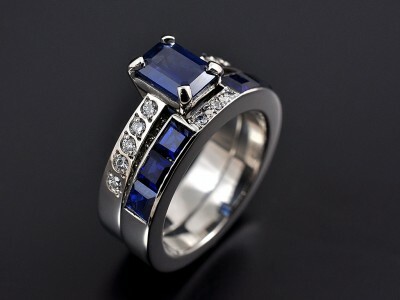 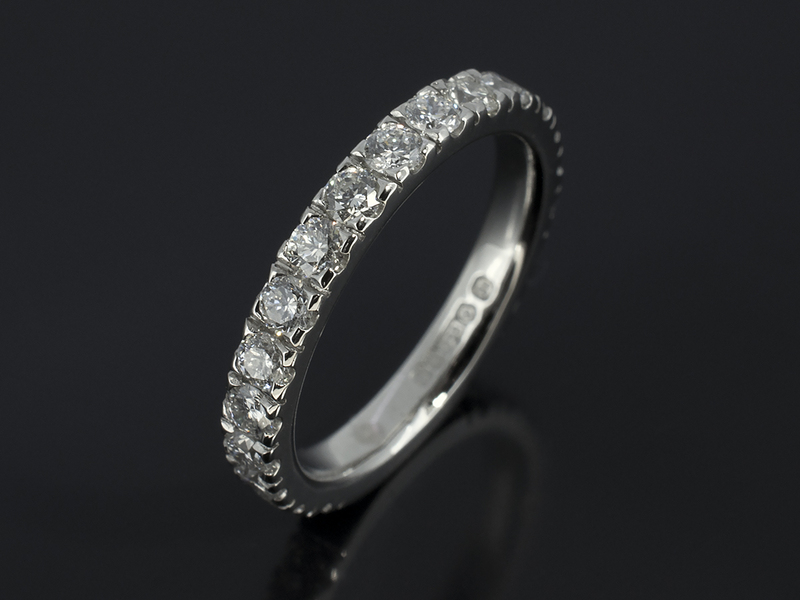 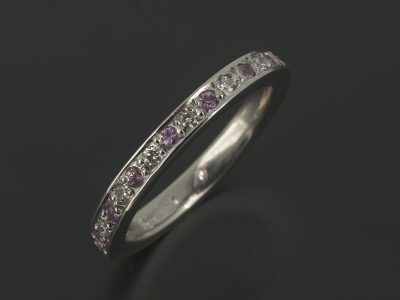 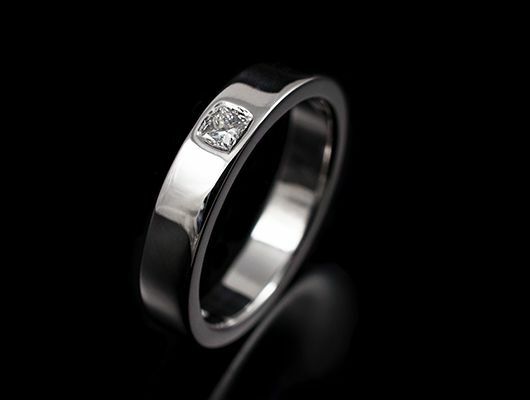 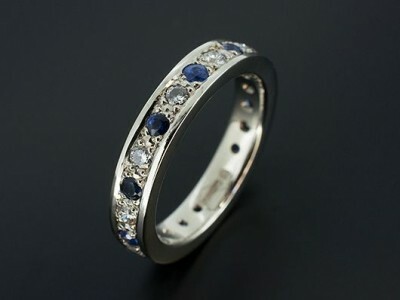 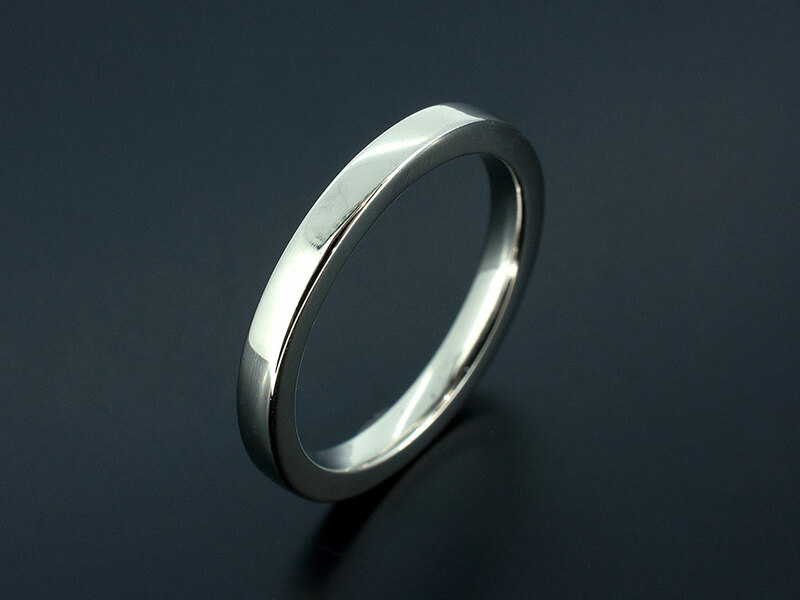 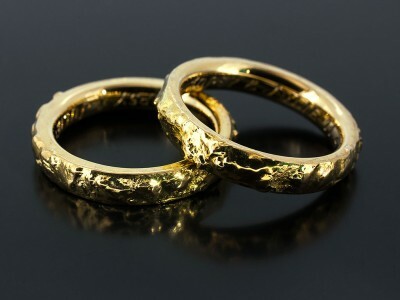 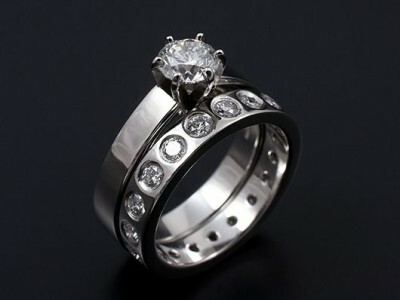 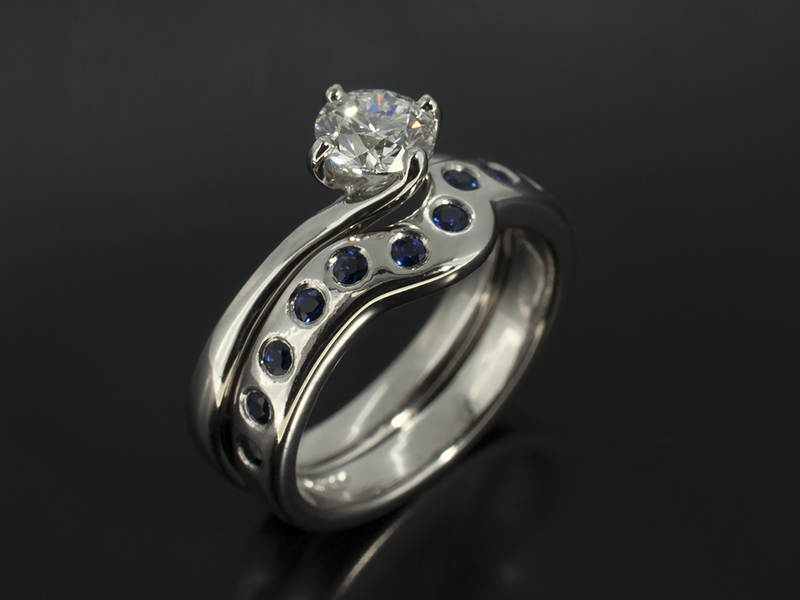 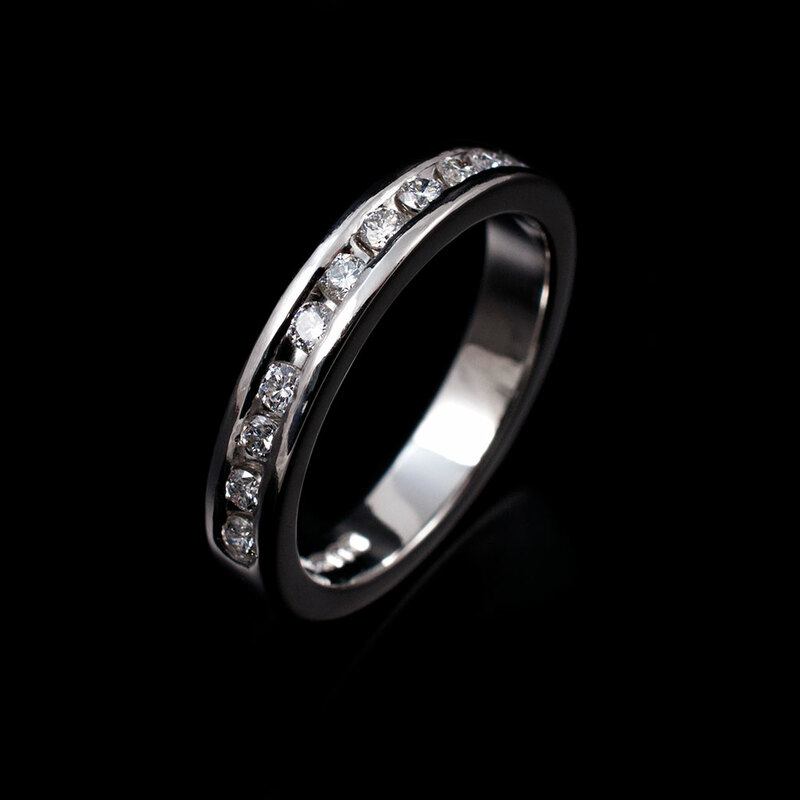 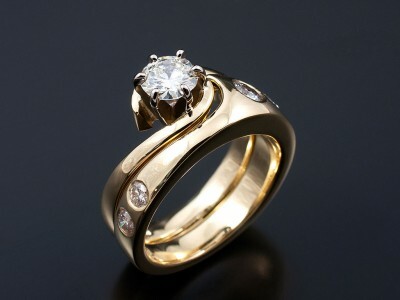 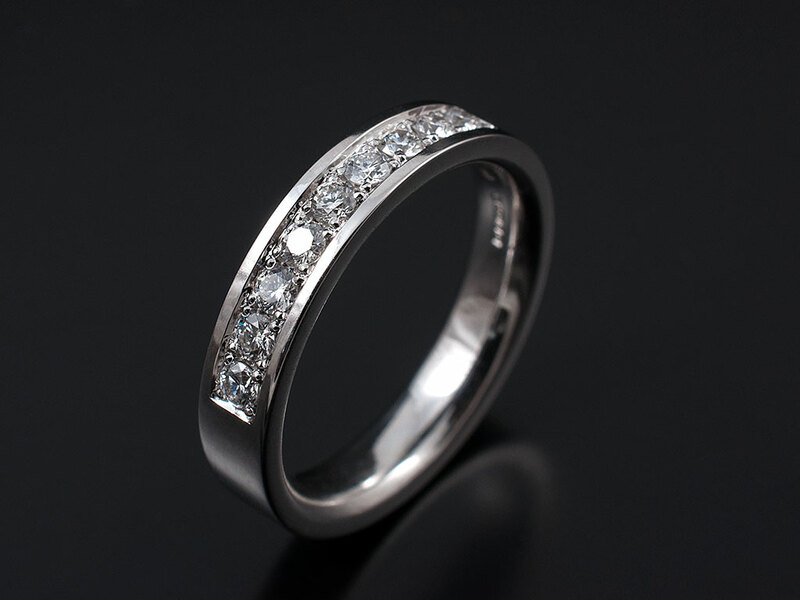 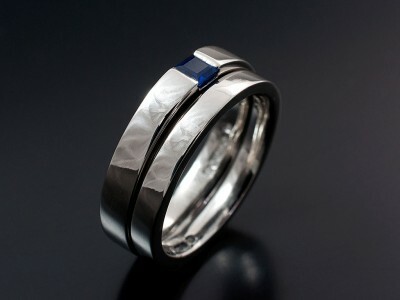 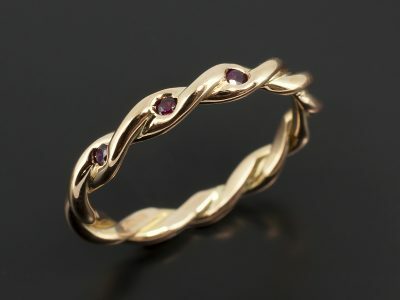 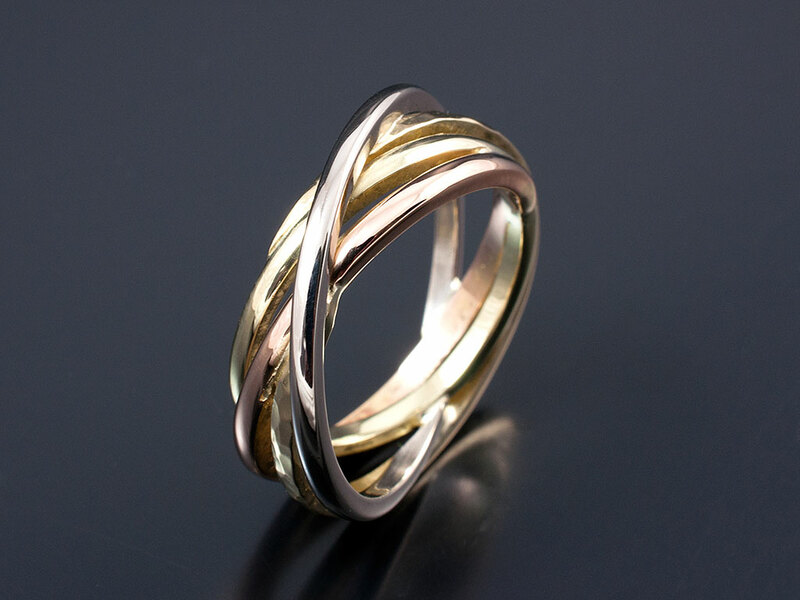 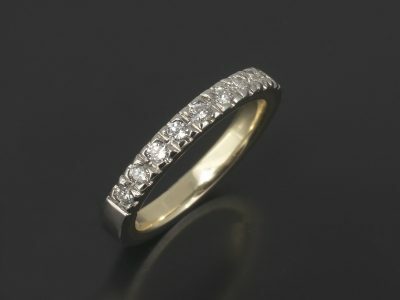 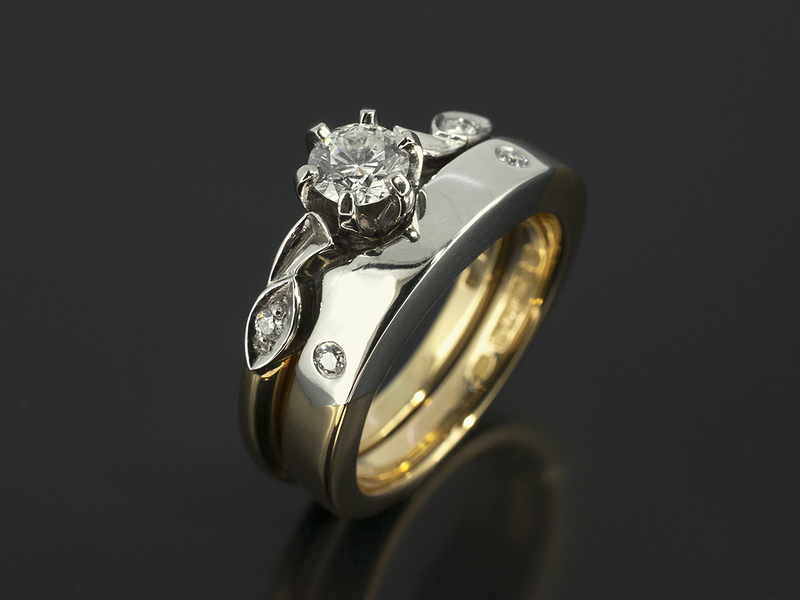 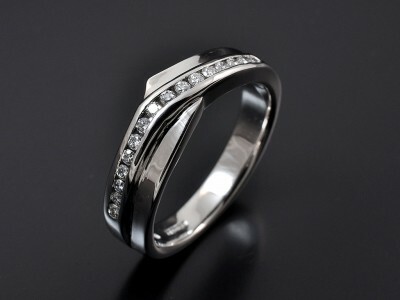 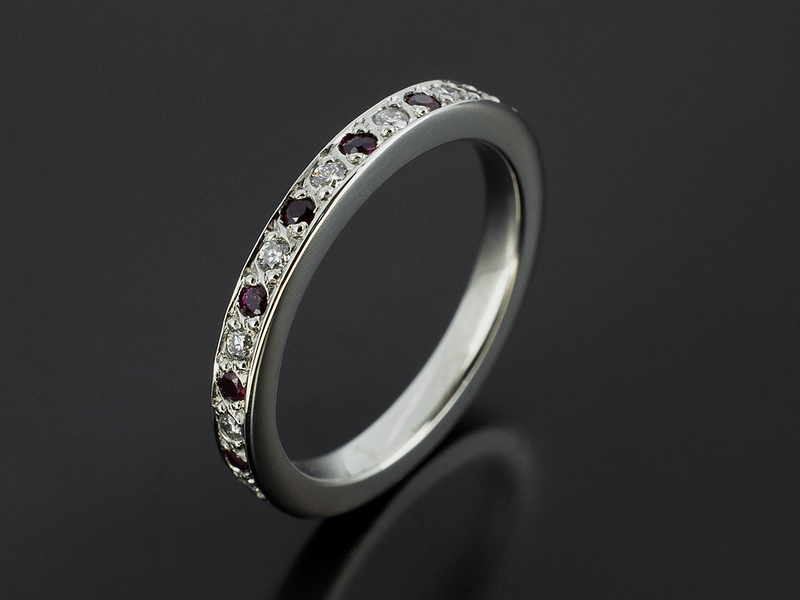 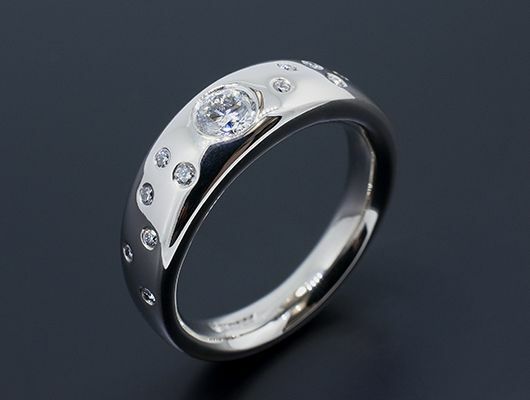 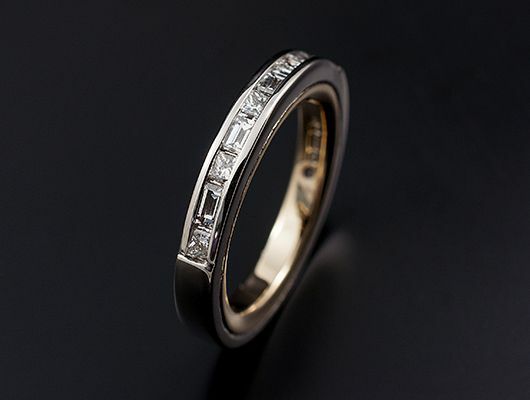 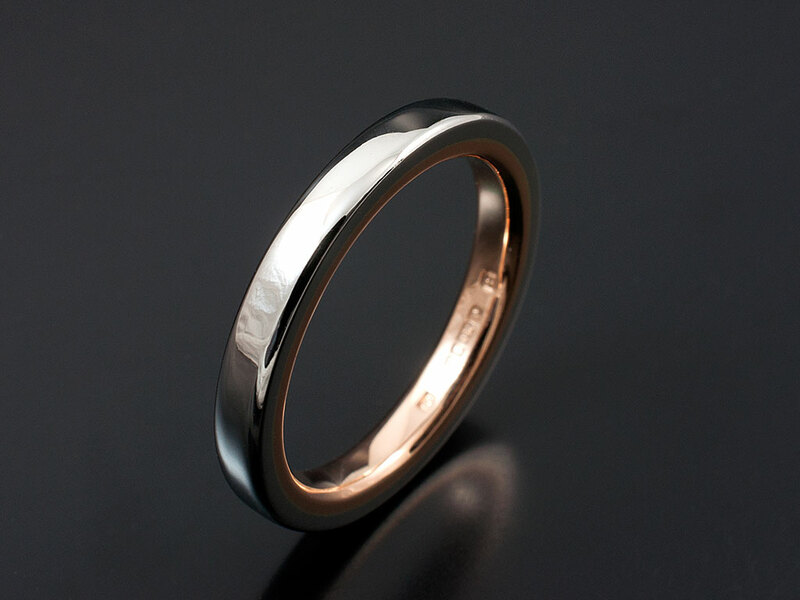 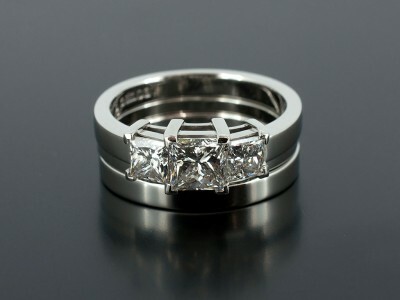 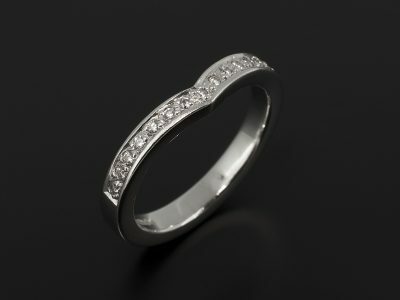 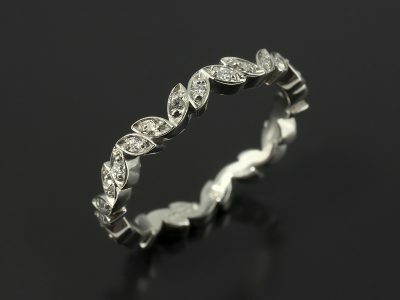 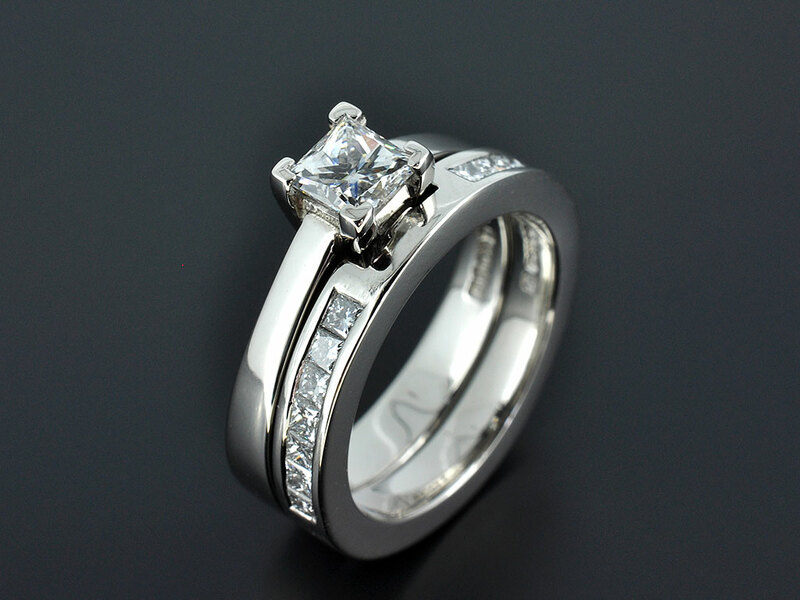 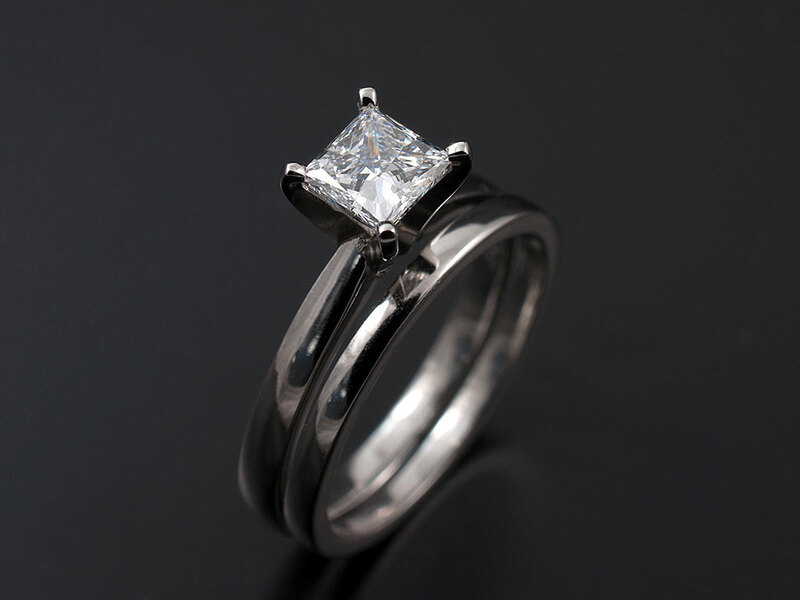 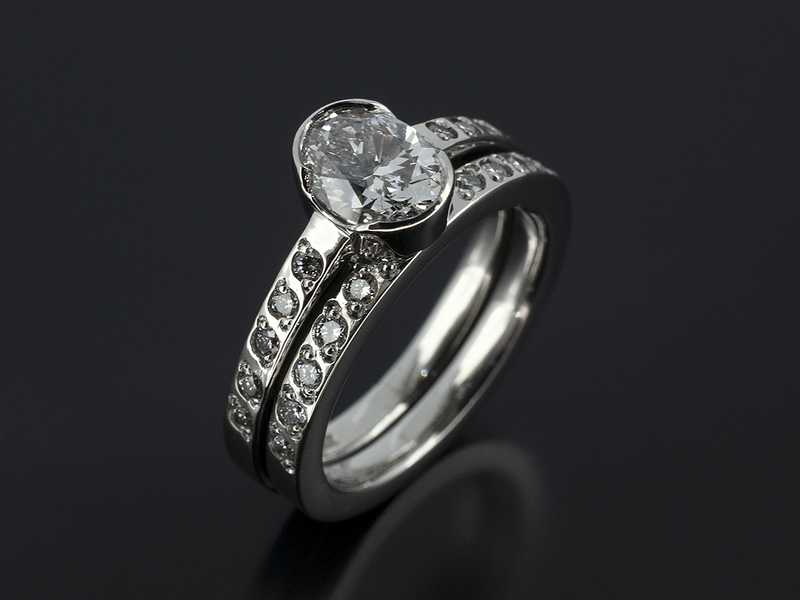 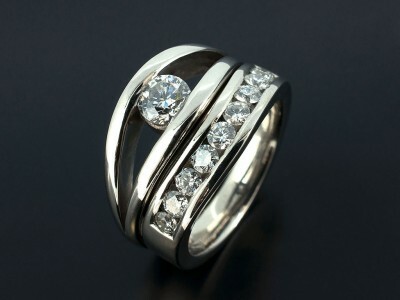 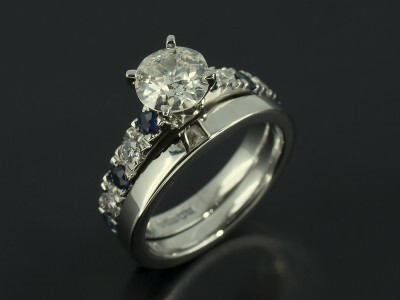 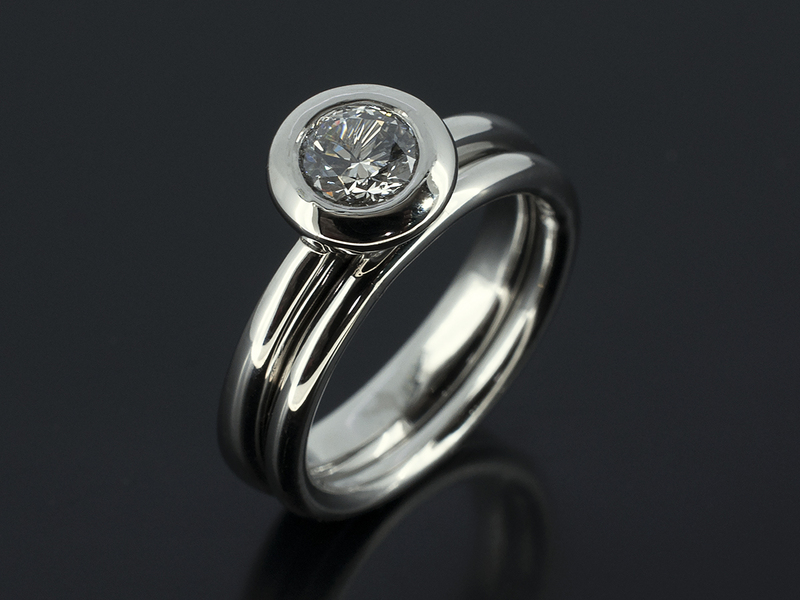 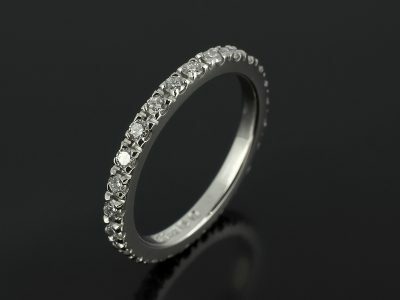 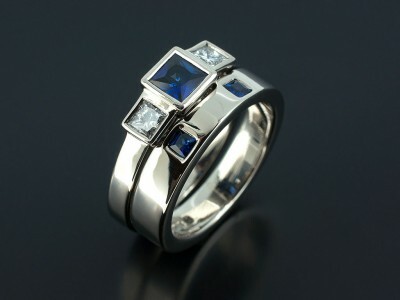 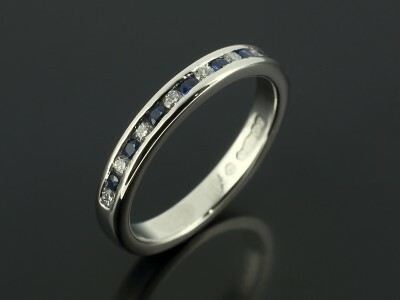 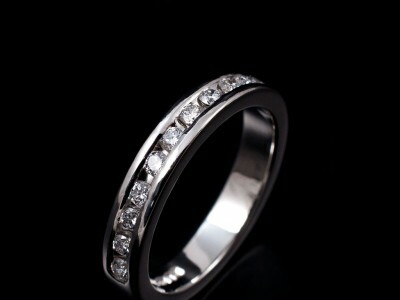 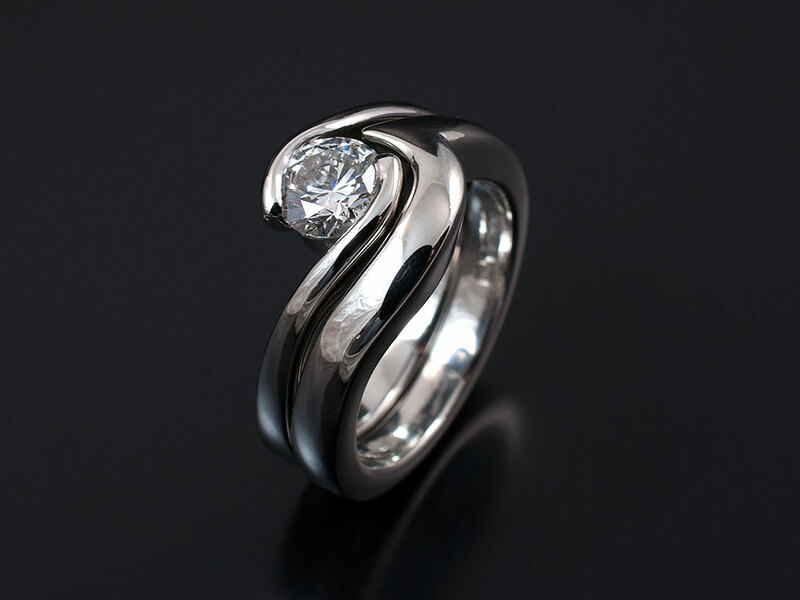 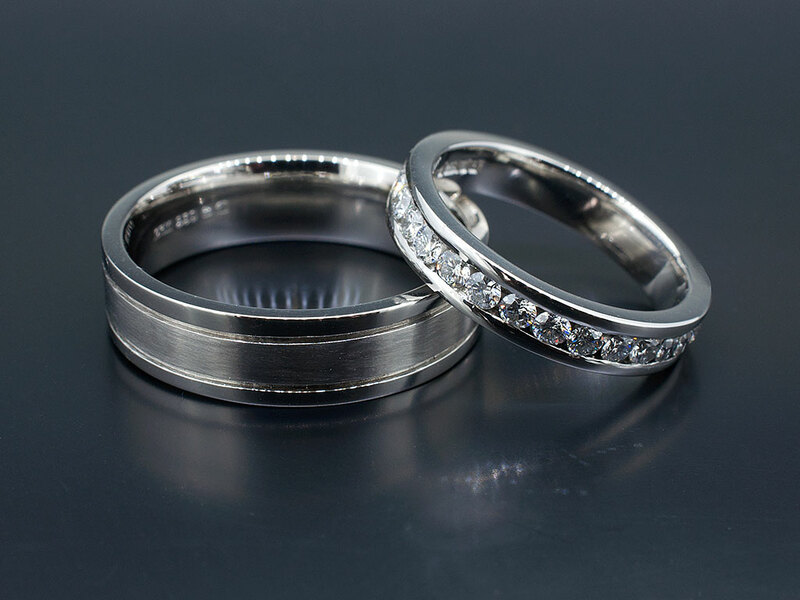 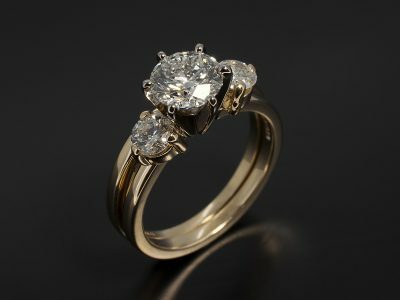 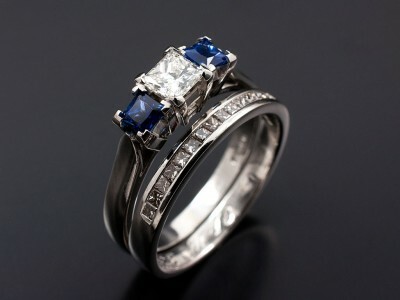 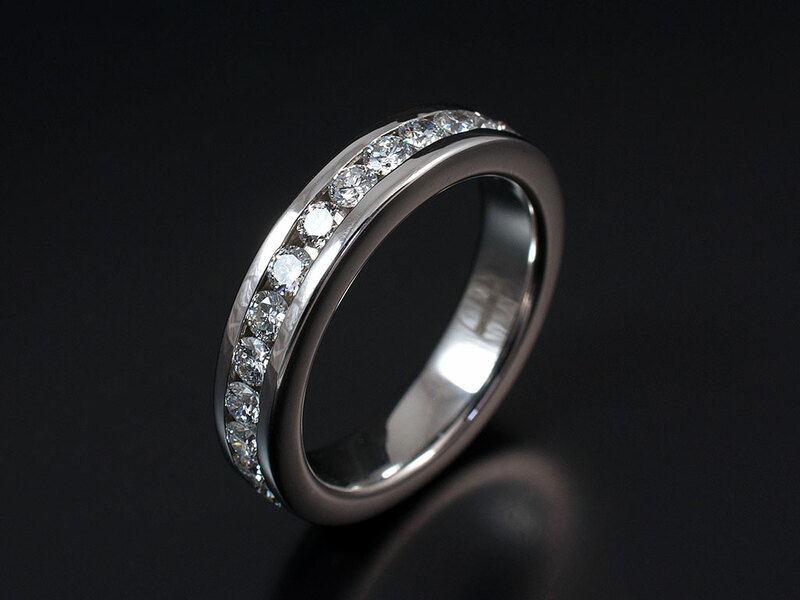 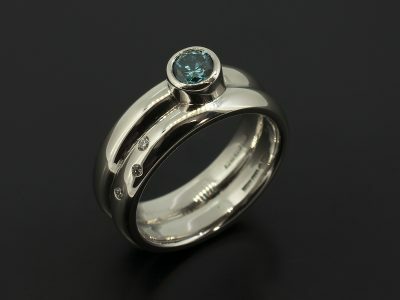 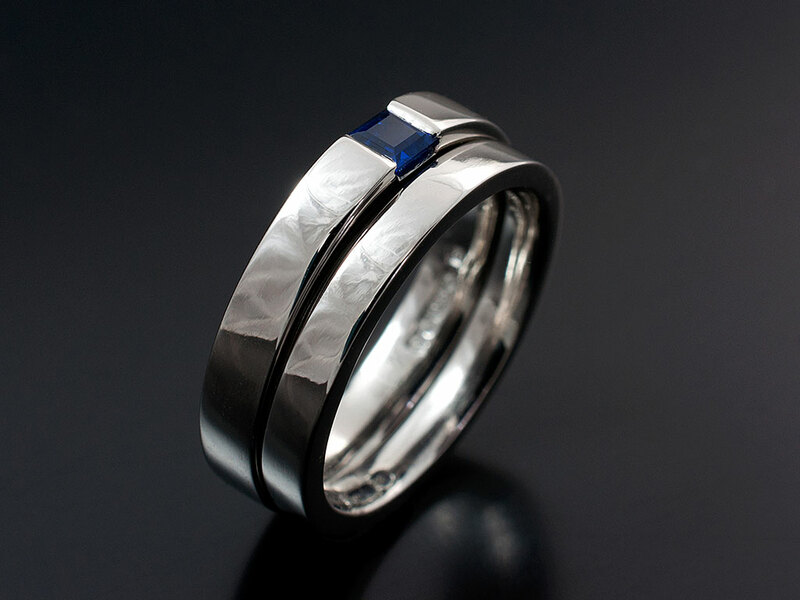 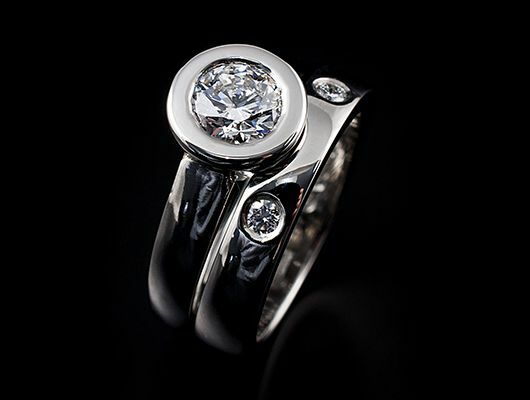 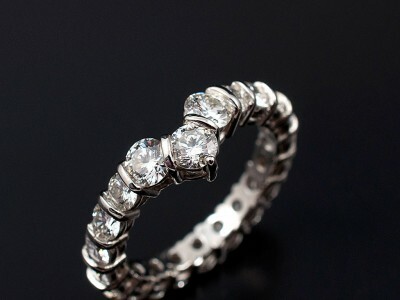 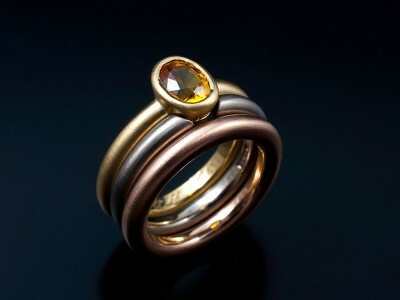 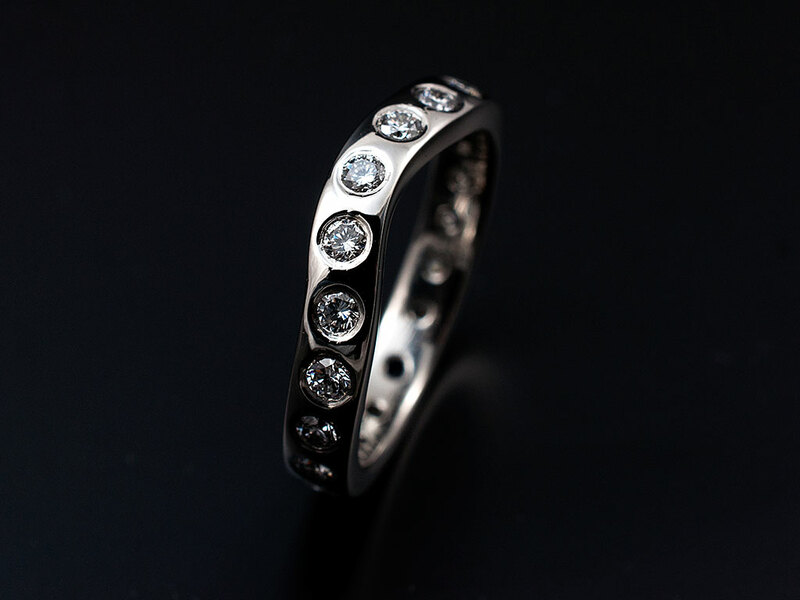 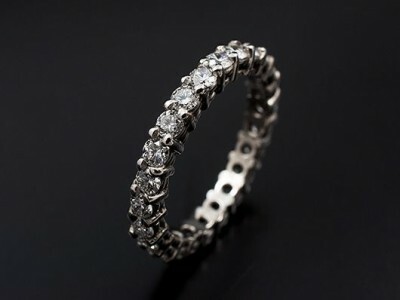 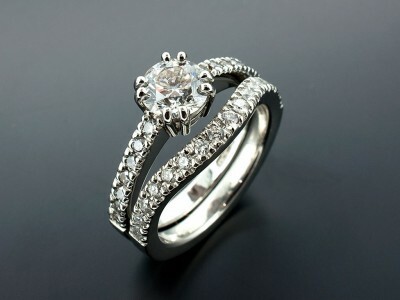 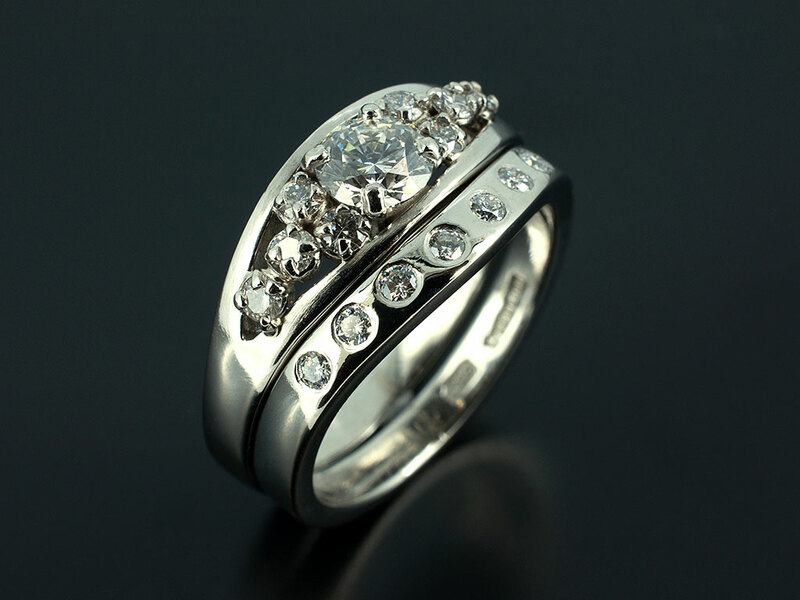 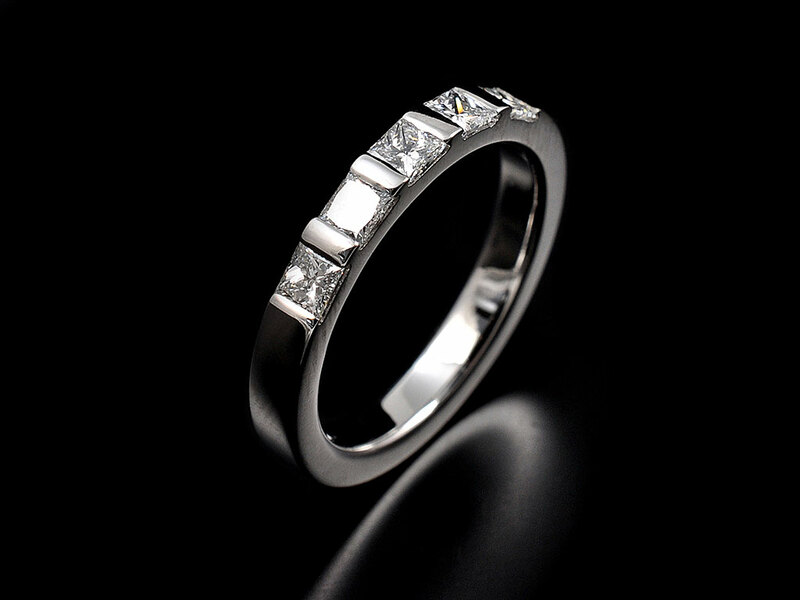 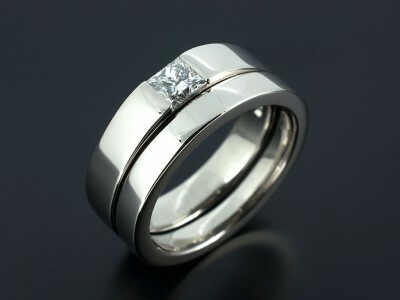 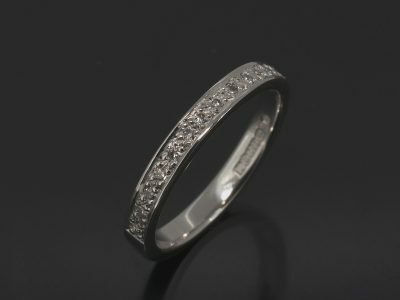 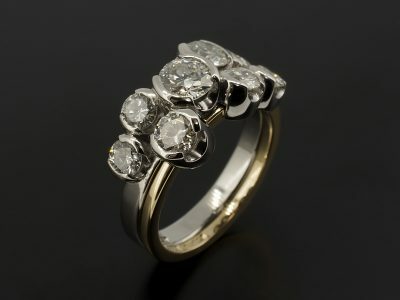 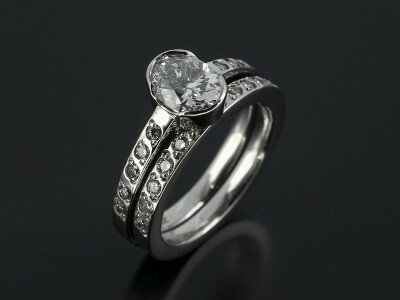 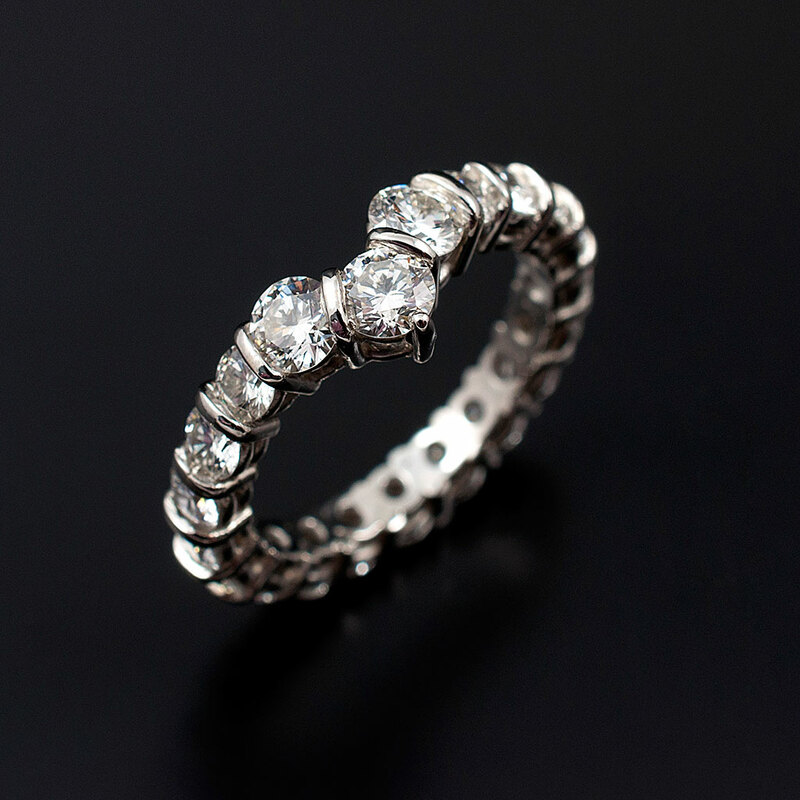 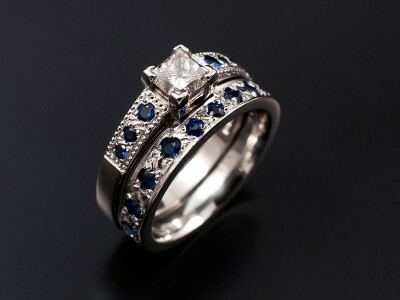 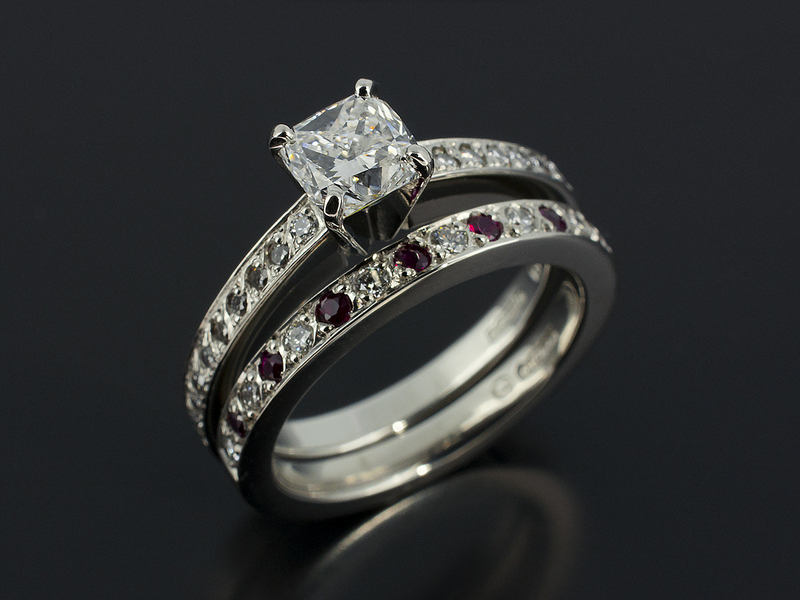 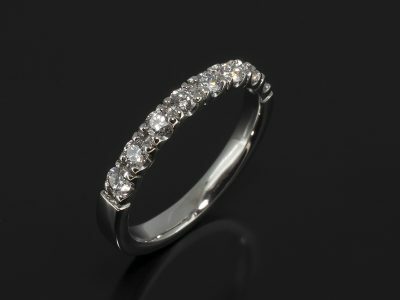 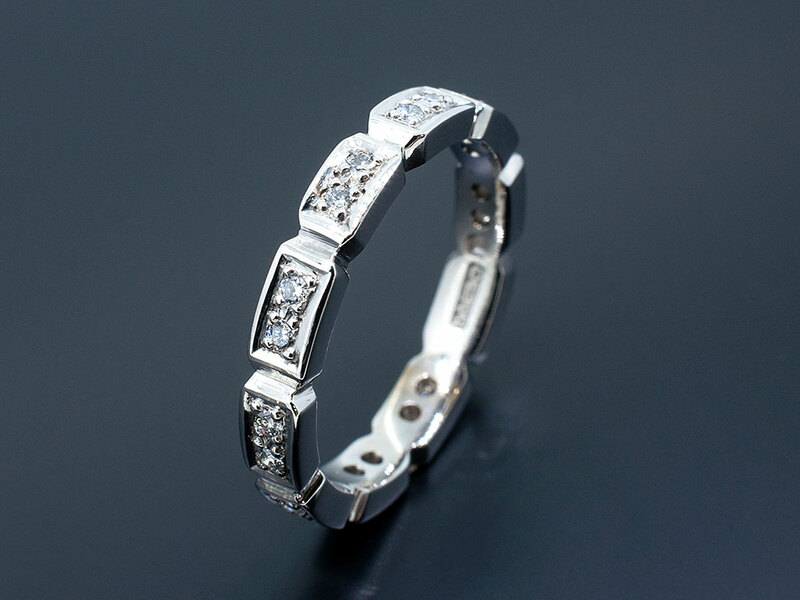 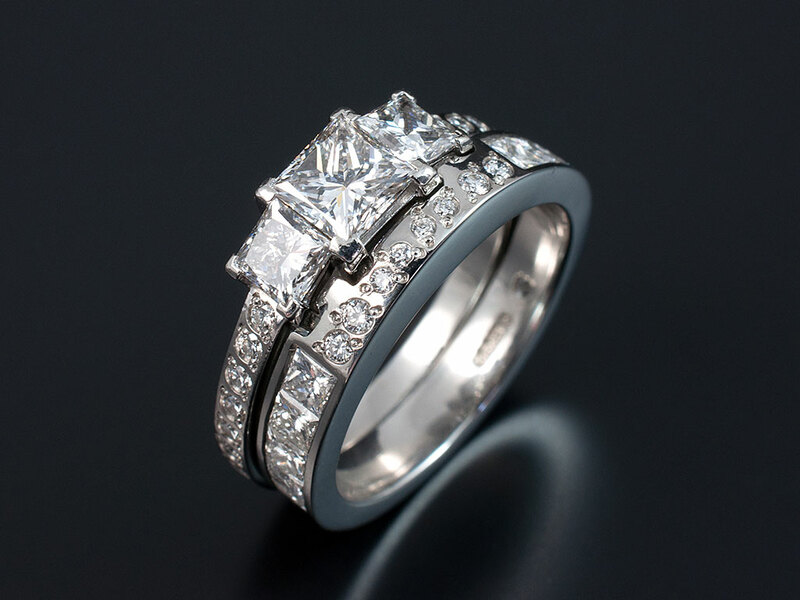 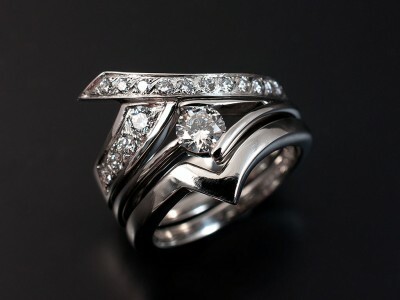 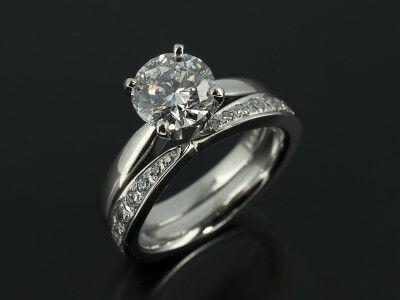 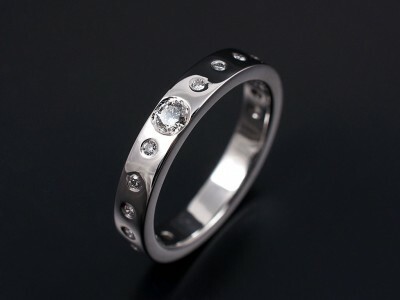 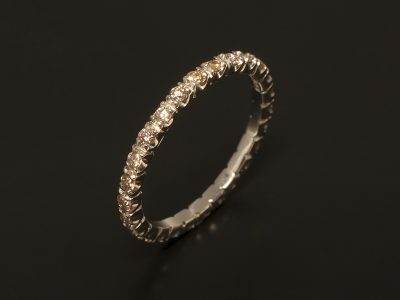 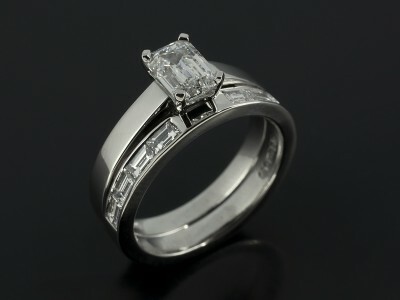 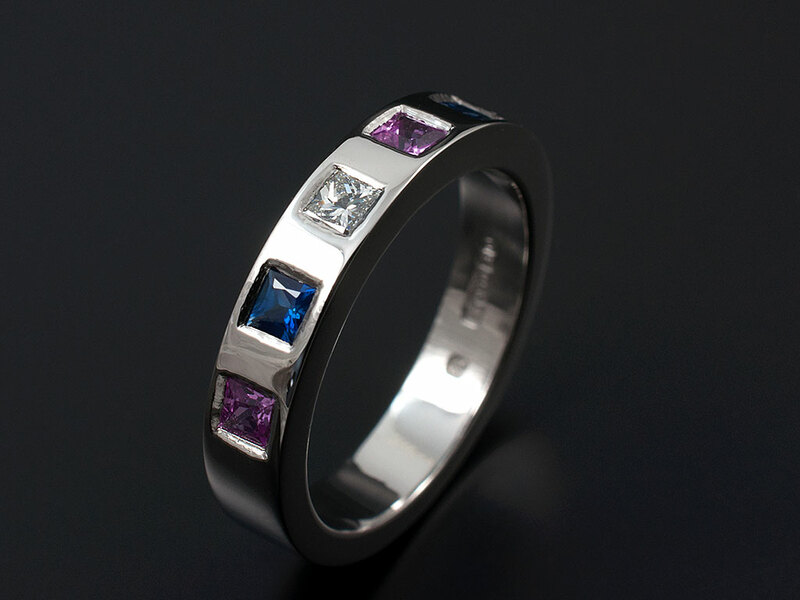 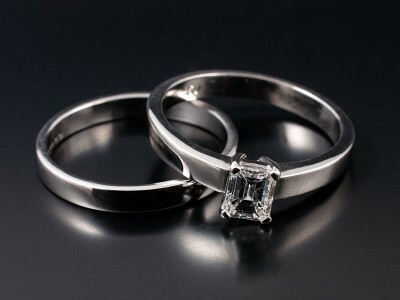 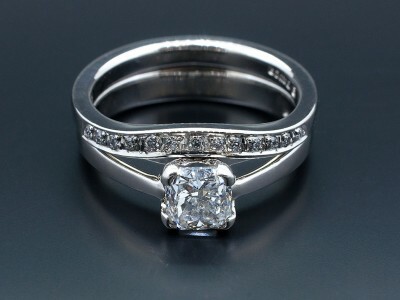 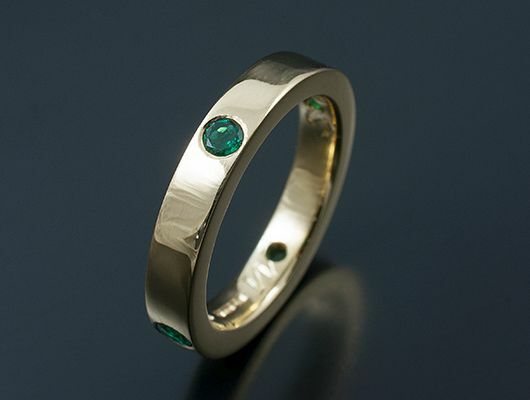 Have your own Ladies wedding ring individually made for you. Whether you are looking for a simple straight design or a fitted shape we are highly skilled at making this for you in our in-house workshop. 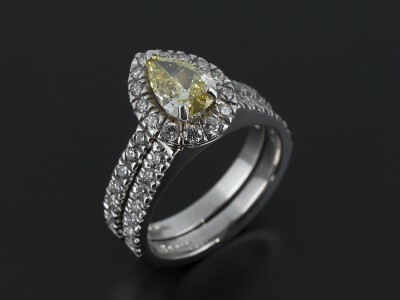 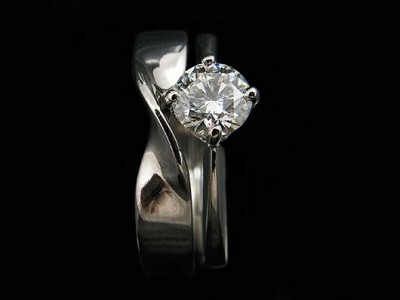 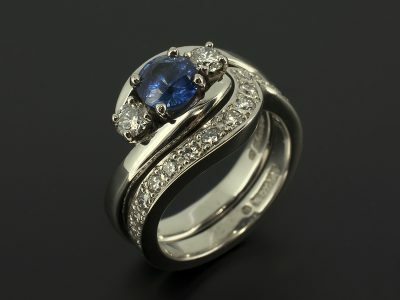 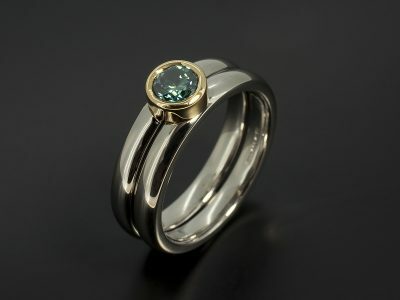 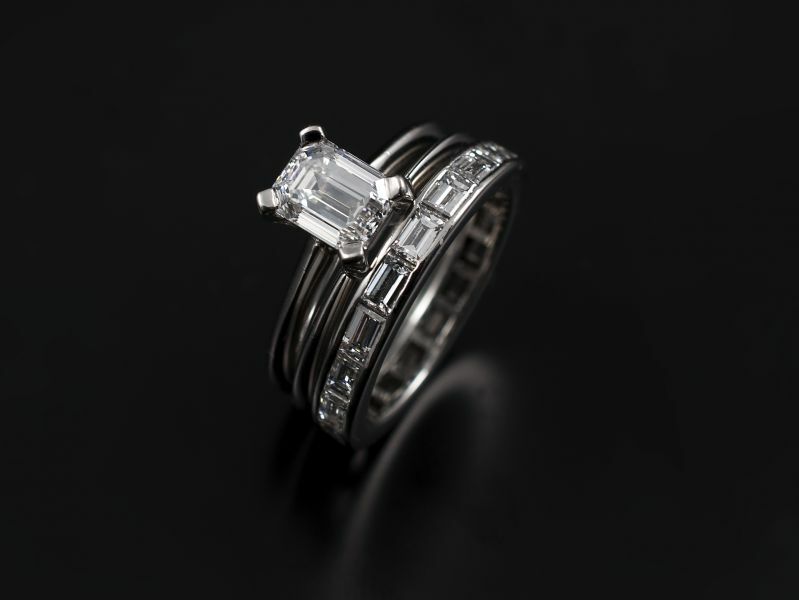 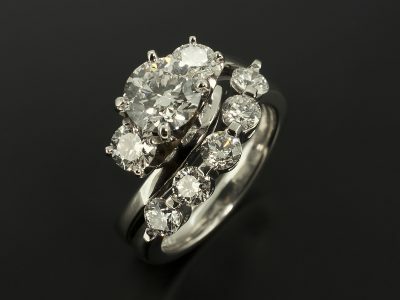 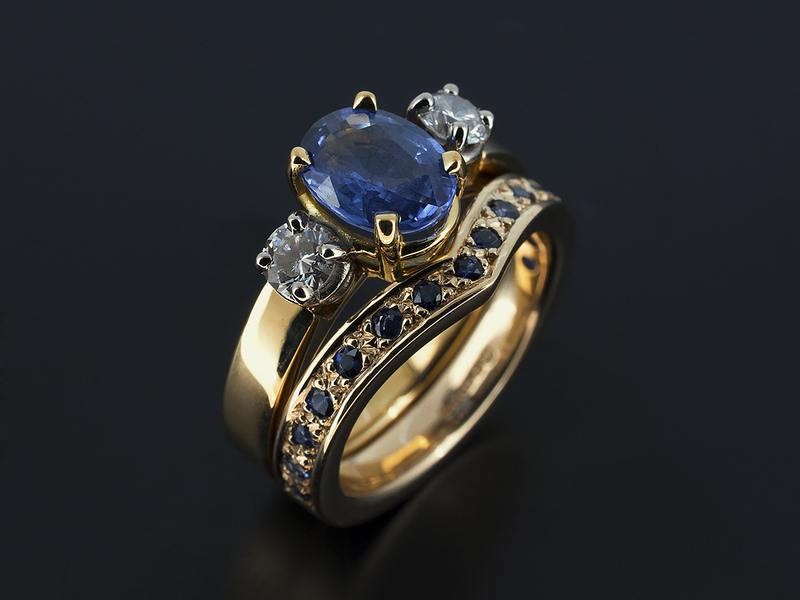 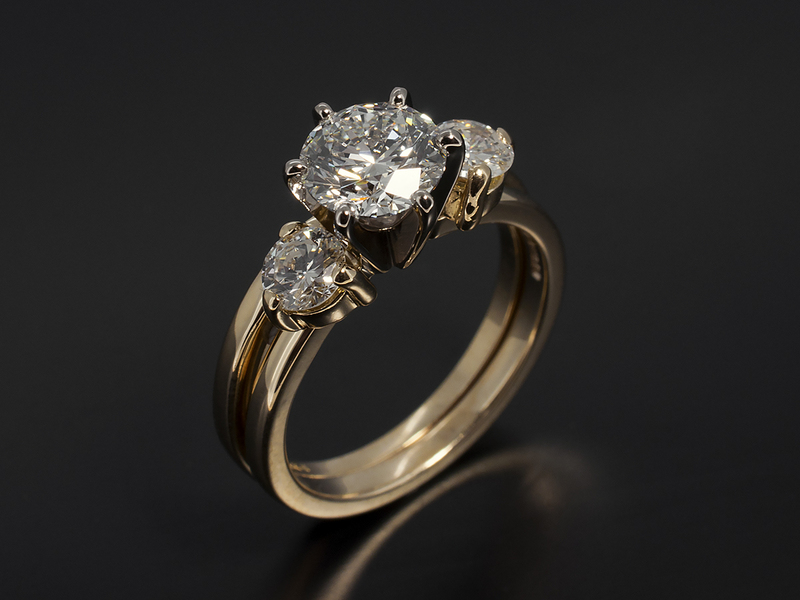 You have the option to incorporate diamonds and precious stones into your design also. Your design can be any style you want ranging from classic, contemporary, vintage or antique. 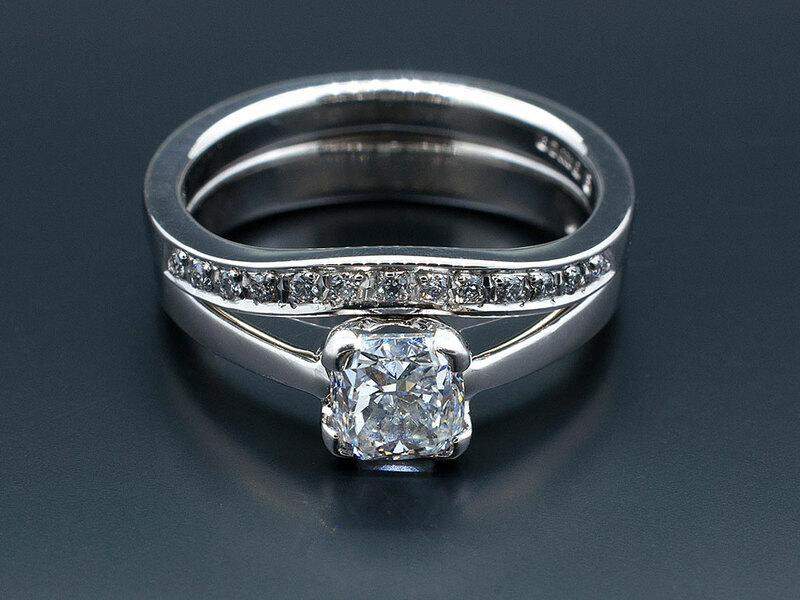 It is important also to note that any design you see in our images can be made in accordance with your spending limit depending on the precious metals and precious stones that we use.